Justine Larbalestier's brilliant CBCA short-listed YA novel has a truly compelling unreliable narrator who will have readers guessing until the very last page, and beyond. Secrets, lies, murder and betrayal. Micah Wilkins is a liar. But when her boyfriend, Zach, dies under brutal circumstances, the shock might be enough to set her straight. Or maybe not. Especially when lying comes as naturally to her as breathing. Was Micah dating Zach? Did they kiss? Did she see him the night he died? And is she really hiding a family secret? Where does the actual truth lie? 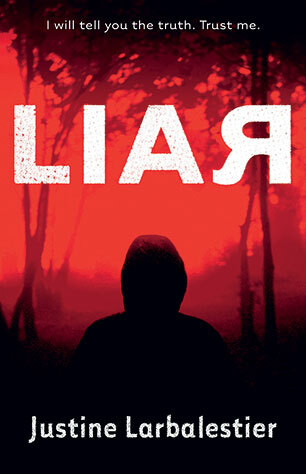 Liar is a breathtaking roller-coaster read that will have you grasping for the truth until the very last page. Honestly. Justine Larbalestier is a Sydney girl who divides her time between Sydney and New York City. She is the author of How to Ditch Your Fairy and the Magic or Madness trilogy. Magic or Madness won the 2007 Andre Norton Award and was shortlisted for the 2006 Ethel Turner Award. 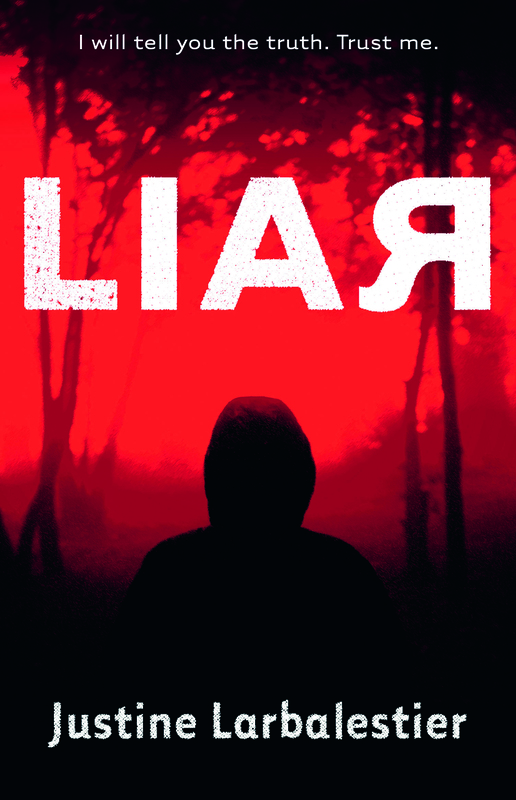 Liar is the novel that's been messing with her mind for the last five years. You can find her daily outpourings at justinelarbalestier.com.